Deaf or Hard of Hearing? Need Help? Domestic or sexual violence can happen to anyone of any race, age, sexual orientation, religion or gender. It can happen to couples who are married, living together or who are dating. Domestic violence affects people of all socioeconomic backgrounds and education levels. Getting out of an abusive relationship isn’t easy. Maybe you’re hoping that things will change or you’re afraid of what your partner will do if he discovers you’re trying to leave. You probably feel trapped and helpless. You deserve to live free of fear. Start by reaching out. Volunteers and donors are the backbone of CADV. Our supporters are extraordinary people who give much of their time and energy so that CADV can operate smoothly. Domestic violence is prevalent in our community and you can make a difference. It's happening across the country. 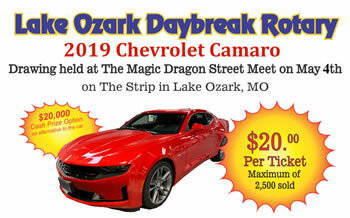 IT'S HAPPENING AT LAKE OF THE OZARKS. The national statistics are staggering. 1 in 4 women have suffered severe violence from an intimate partner. 1 in 7 men have suffered severe violence from an intimate partner. Every day, 3 women are killed by an intimate partner. 55% of female homicides were related to domestic violence. Every 98 seconds, an American is sexually assaulted. 1 in 3 women are survivors of sexual violence. 60% of survivors know the person who assaulted them. 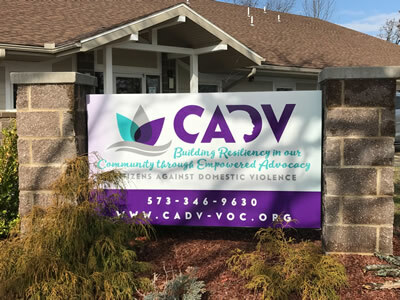 CADV/VOC provides a variety FREE and CONFIDENTIAL services to local victims of domestic and sexual violence. We have assisted thousands of victims and their children through our shelter and outreach services over the years, thanks to your generosity. YOU CAN MAKE AN IMPACT - DONATE TODAY. Black women are needed to participate in a research study that aims to improve available services. This study aims to understand what helps Black women to keep going, and to ultimately be successful. This information will be used to help to improve services, and available supports for women with similar experiences. Eligible participants will complete an online survey. The survey will take about 45 minutes of your time. Each participant will be entered into a raffle to receive a $10 gift card at the completion of their survey. This study aims to receive feedback from 150 participants, and there are 100 gift cards available. To learn more about participation in the survey, please contact Latoya Haynes- Thoby at lah229@psu.edu to receive a link to the survey. Citizens Against Domestic Violence strives to cultivate a culture of resiliency in which individuals experiencing abuse are empowered to thrive. Through advocacy services and community engagement we will pursue an end to violence in the lake area. 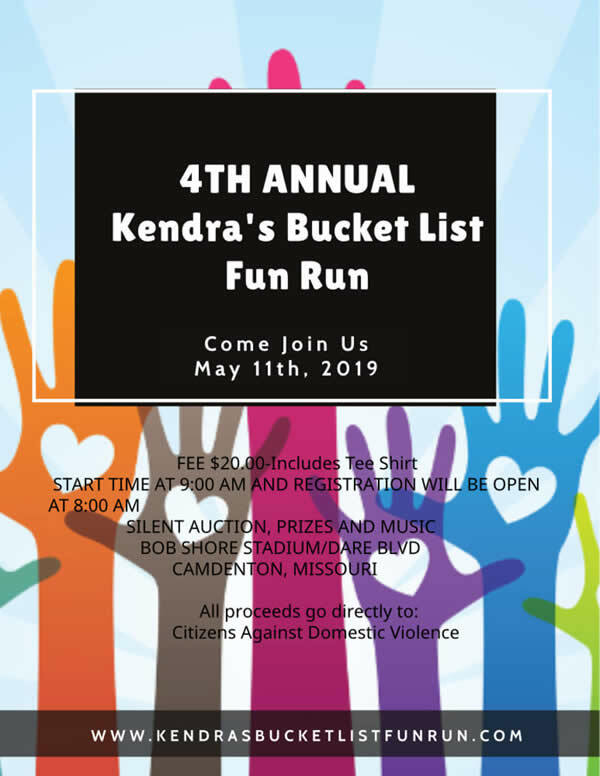 Join us at Bob Shore Stadium/Dare Blvd in Camdenton for the 4th Annual Kendra's Bucket List Fun Run. There will be a silent auction, prizes and music. Registration opens at 8:00 AM and the run starts at 9:00 AM. All proceeds go directly to Citizens Against Domestic Violence. How Prevalent Are Sexual Assaults? Copyright 2019. CADV VOC. All rights reserved.